Athena by Sutton has a performance rating of 4.2 on a Hexapod test, which evaluates appearance retention after simulated foot traffic. 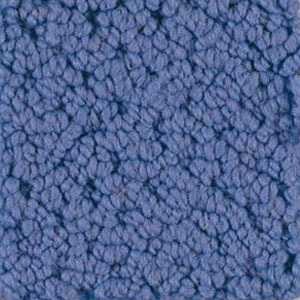 This carpet is made of 100% nylon and it is available in 15' foot width only. It has the stain treatment by Dupont's stainmaster. Athena is available in 36 colors.